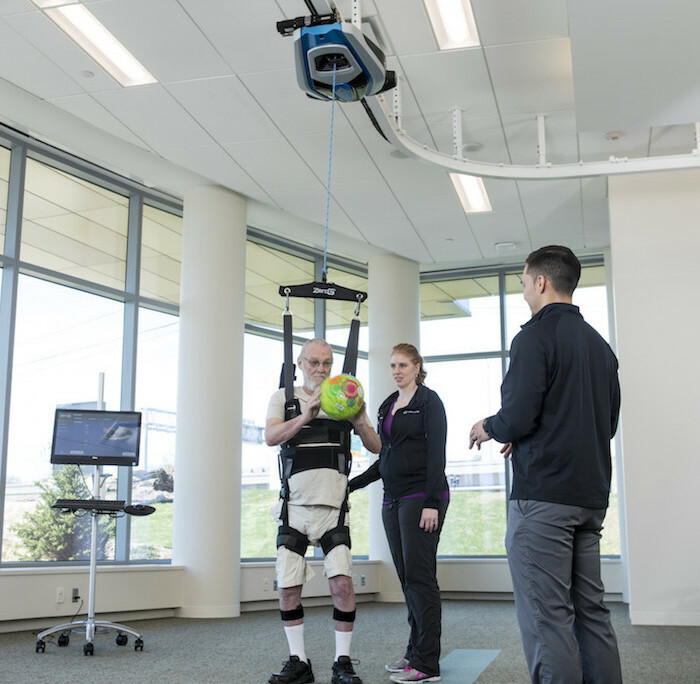 ZeroG helps improve patient outcomes through early and intense rehabilitation. 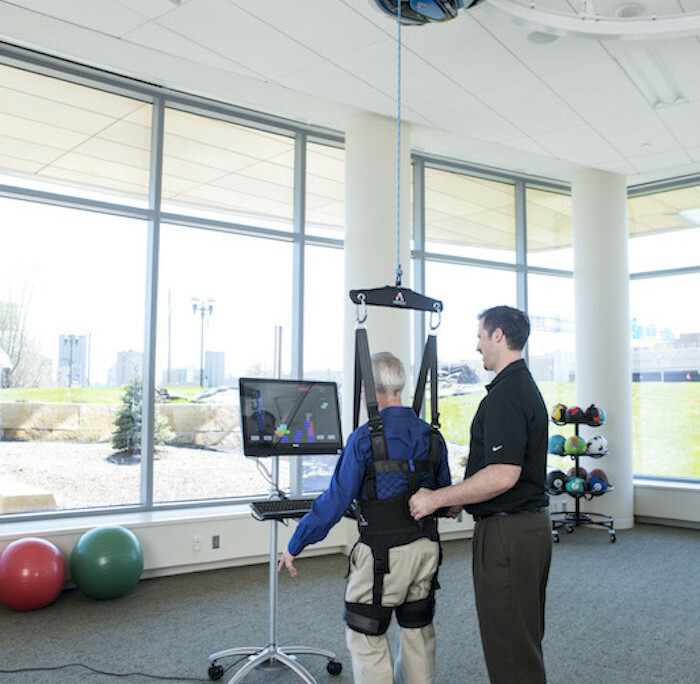 Maximize patient outcomes without the risk of falling. 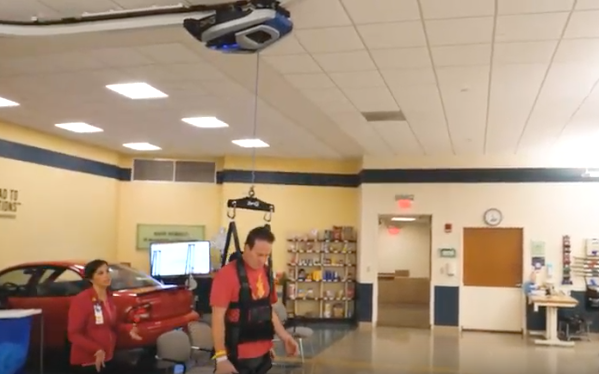 The dynamic body-weight support of ZeroG compensates for weakness and poor coordination permitting intensive therapy sessions earlier in recovery. 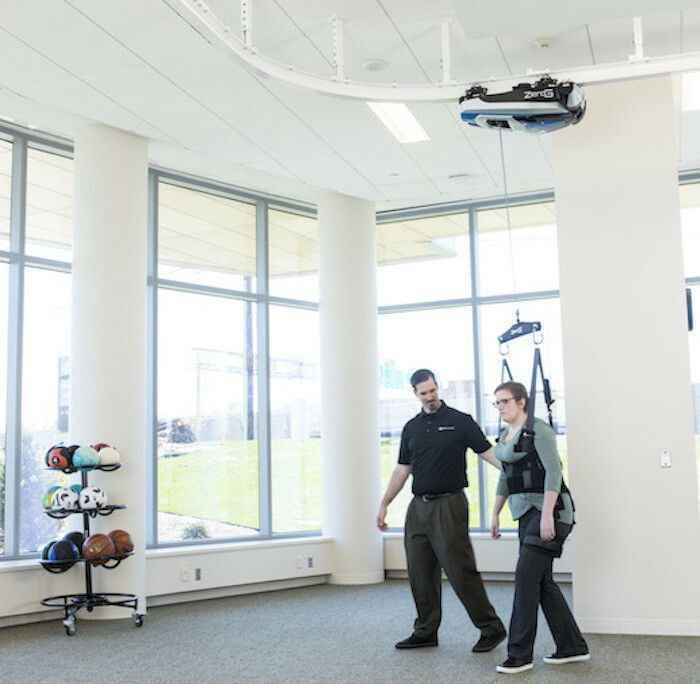 Patients aren’t inhibited by the fear of falling and have the confidence to push their limits. 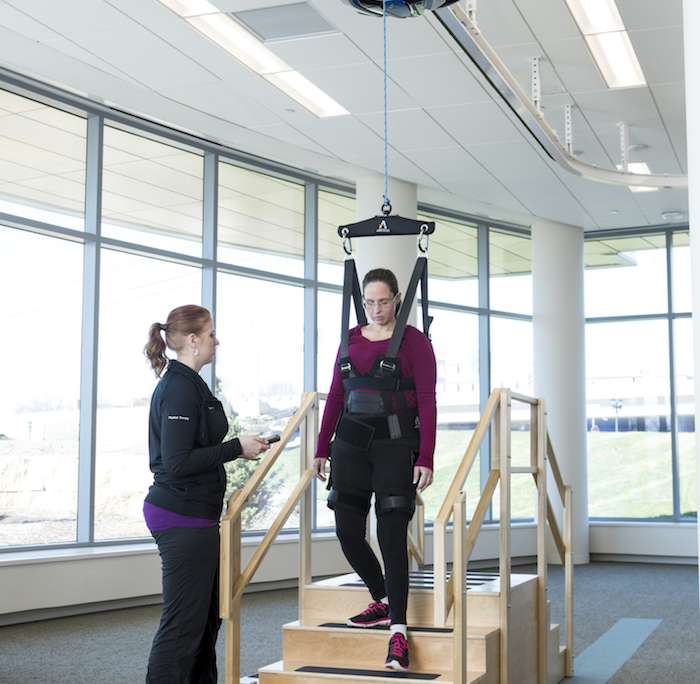 Robotic body-weight support system on an overhead track for practicing a wide range of activities without the risk of falling. 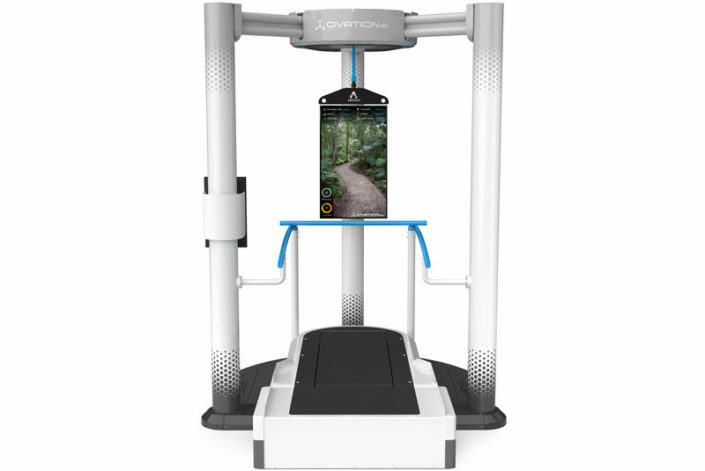 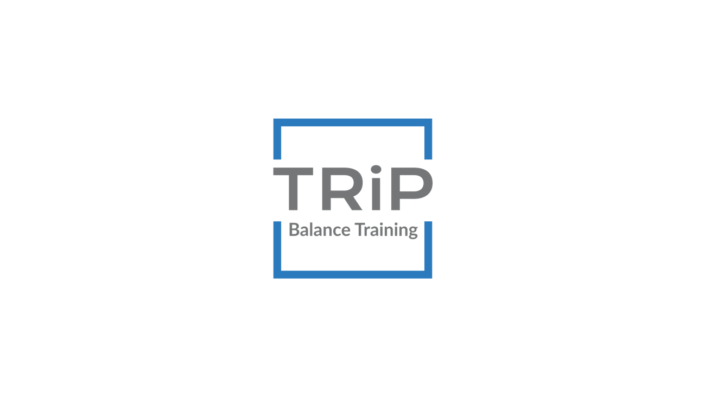 Treadmill system with robotic unloading system, fall protection and infotainment display for adults including bariatric individuals up to 700 lbs.